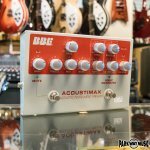 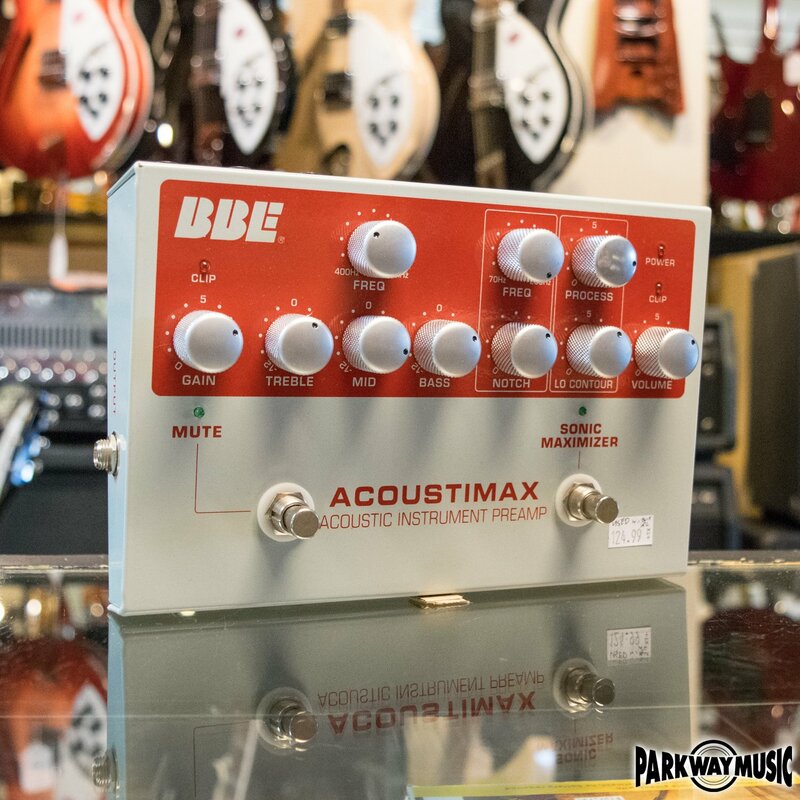 The BBE Acoustimax offers an acoustic preamp in a convenient stompbox format. 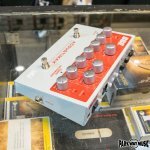 With switches for mute and the sonic maximizer section, the pedal also features controls for frequency response, gain, treble, mid, bass, notch level and frequency, lo contour, process, and volume. 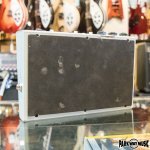 Includes box and power supply.